What are the Safest Cars? 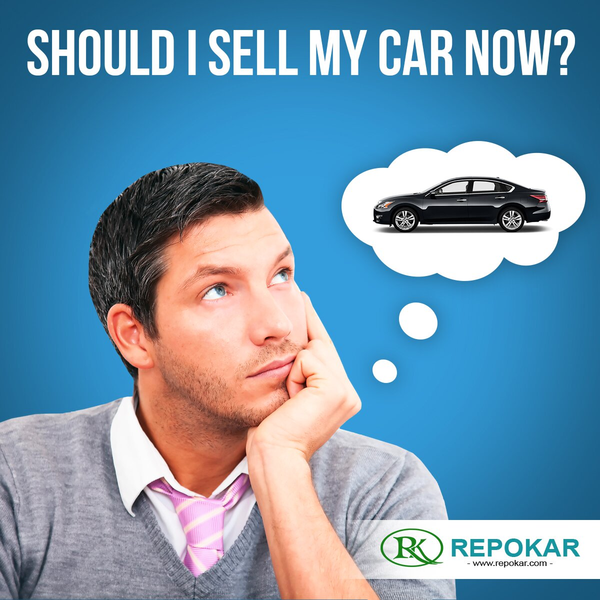 The modern auto world abounds in the most tempting offers and when choosing the car of your dreams you may simply be at loss. It is always not that easy to do the right decision. 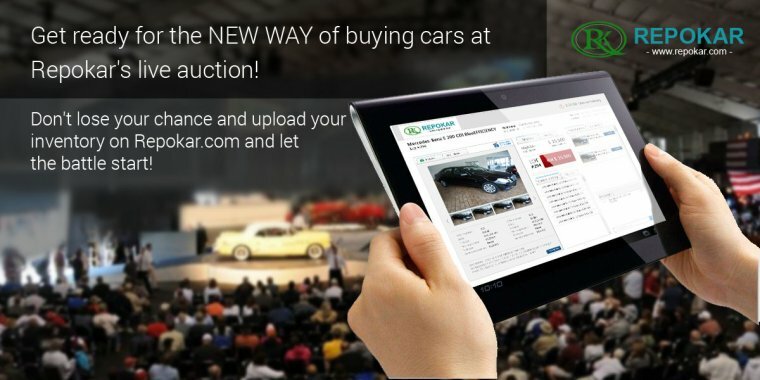 Before purschasing a car you should think about different types of parameters. One of the them is how safe will be your future car. 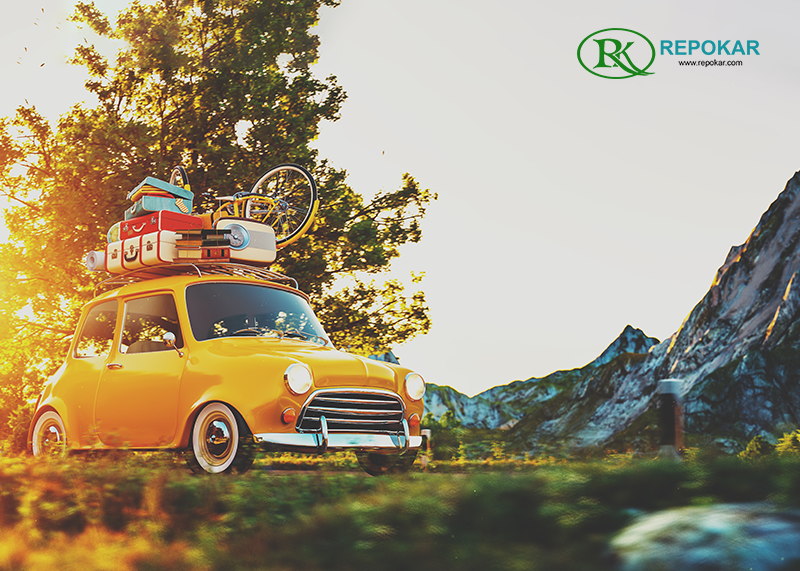 Every year the Insurance Institute for Highway Safety carries out researches and highlights the safest passenger vehicles. Vehicles are rated as "good", "acceptable", "marginal" or "poor"in 5 test categories. To achieve the top rating from the NHTSA, a car needs to earn a "good"rating in 4 of the 5 tests. Let us look at the safest vehicles from the IIHS list. For more that a century, Dodge has designed passionate and innovative cars that stand apart in style and performance. 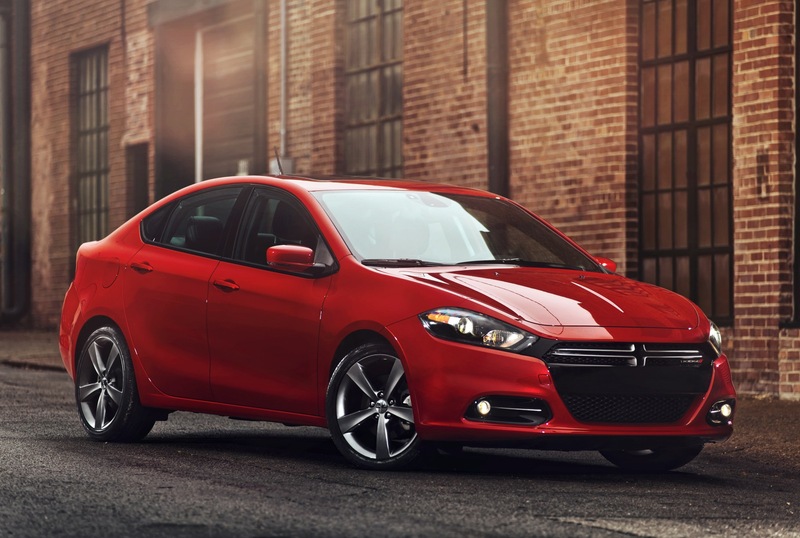 In 2013 Dodge Dart Earned 5-Star NHTSA Safety Rating. 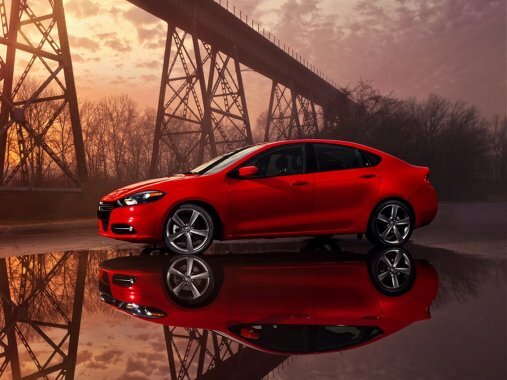 It is the best evidence that the Dodge Dart represents much more than a stylish and fun-to drive vehicle. 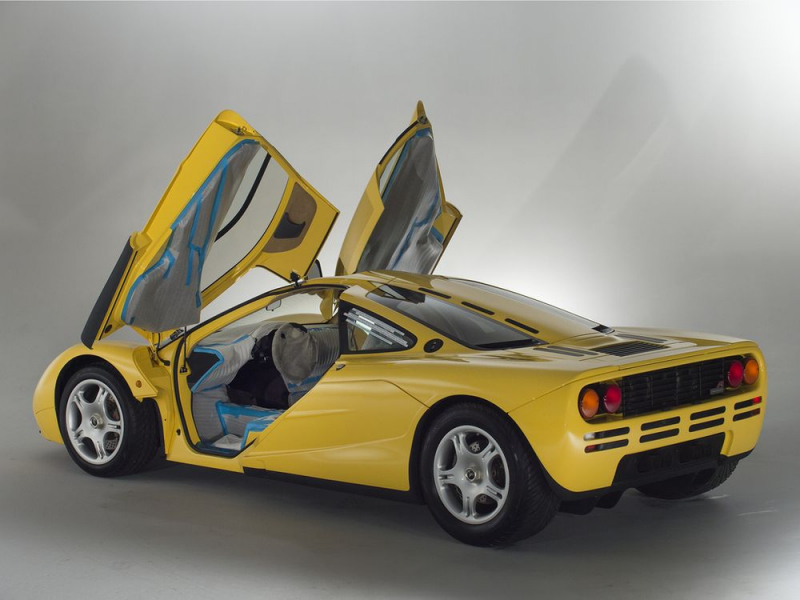 The car has 10 standard-equipment air bags: rear-seat airbags and front and rear head curtain airbags. You can also find a mounted airbag in the lower instrument panel designed to prevent knee injuries. 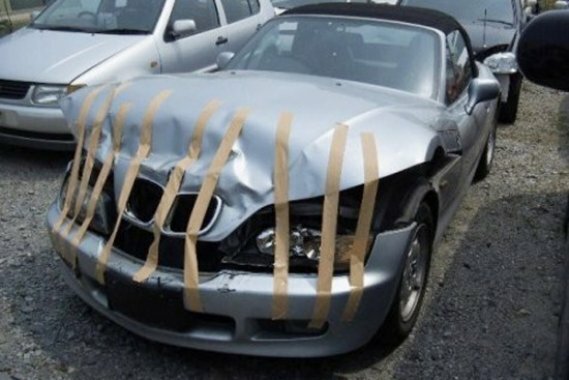 Thus the car will ensure you peace of mind when driving. 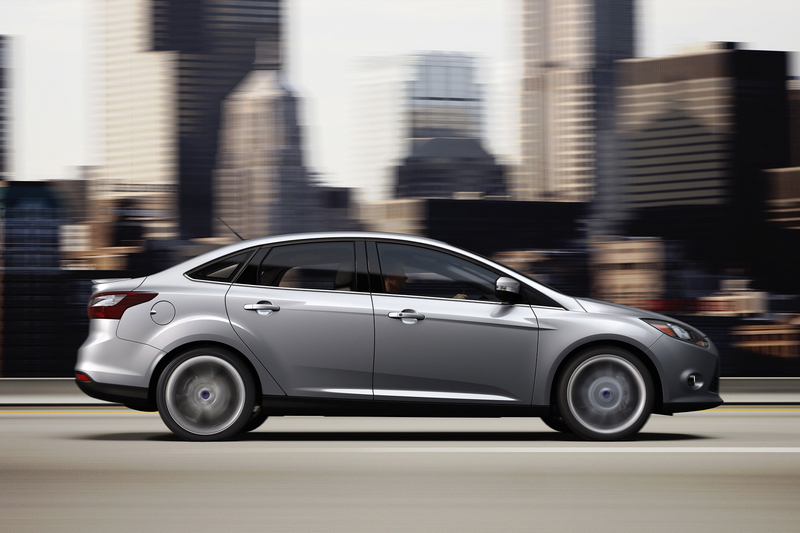 The Ford Focus has achieved high ratings in each category as well. The ratings refer to both Ford versions: sedan and hatchback. The vehicle's safety features include antilock brakes, front site airbags and stability control. NHTSA highlighted the car's performance in the frontal-offset, side and roof strenght tests. In addition Ford Focus drivers pointed out such features as upscale interior, excellent fuel economy and sprightly performance. It should be noted that both Honda versions are the first compact cars to achieve the Top Safety Ratings from the NHTSA. 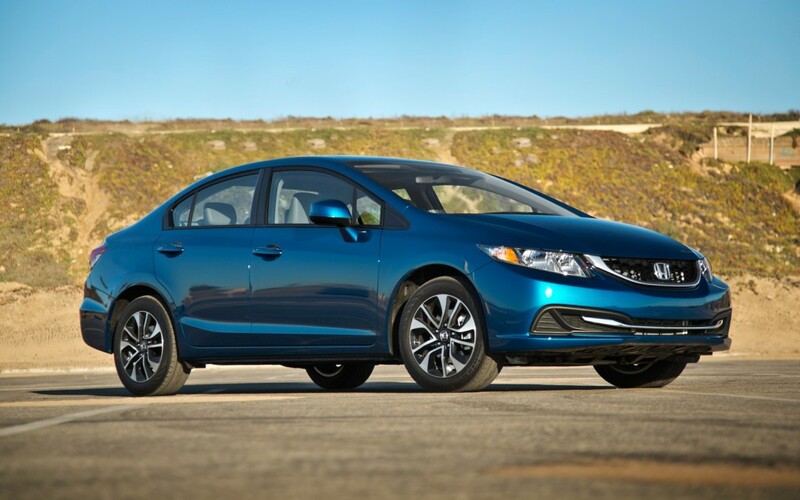 The Civic version was highly recognized by the Institute for its safety features , leading the small cars category. And this is not surprising as Honda has a long history in development of advanced and modern technologies that enhance the safety of all road users. 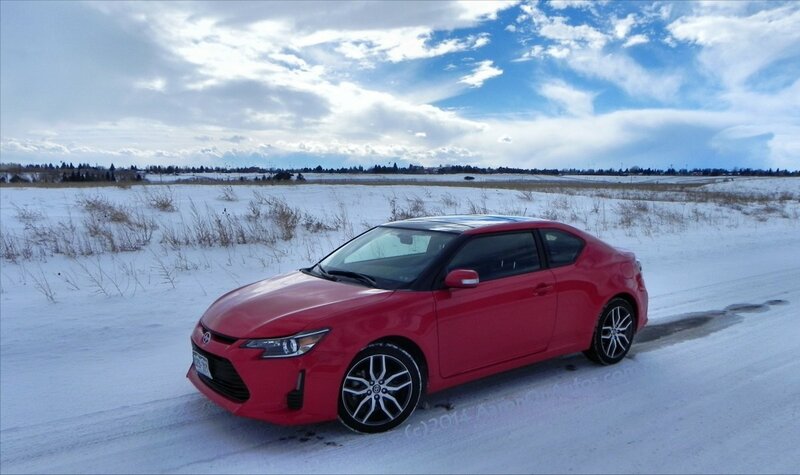 2014 Scion tC earned the highest overall rating due to its strong performance of the driver and passenger side-curtain airbags. 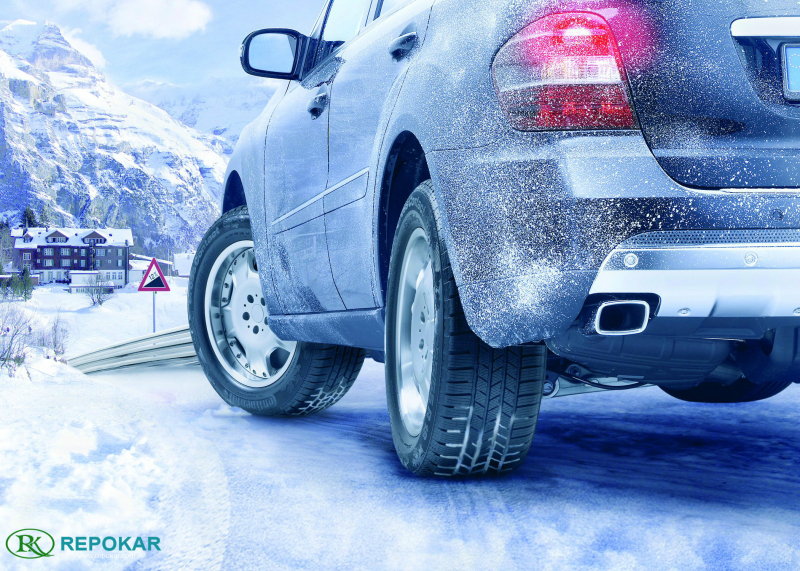 The 2014 model features a inbuilt programm that makes the airbags deploy in the event of a small front overlap crash. Along with its high safety rating the car offers a lot of style to go. From year to year Chrysler brings considerable changes in the model safety performance. 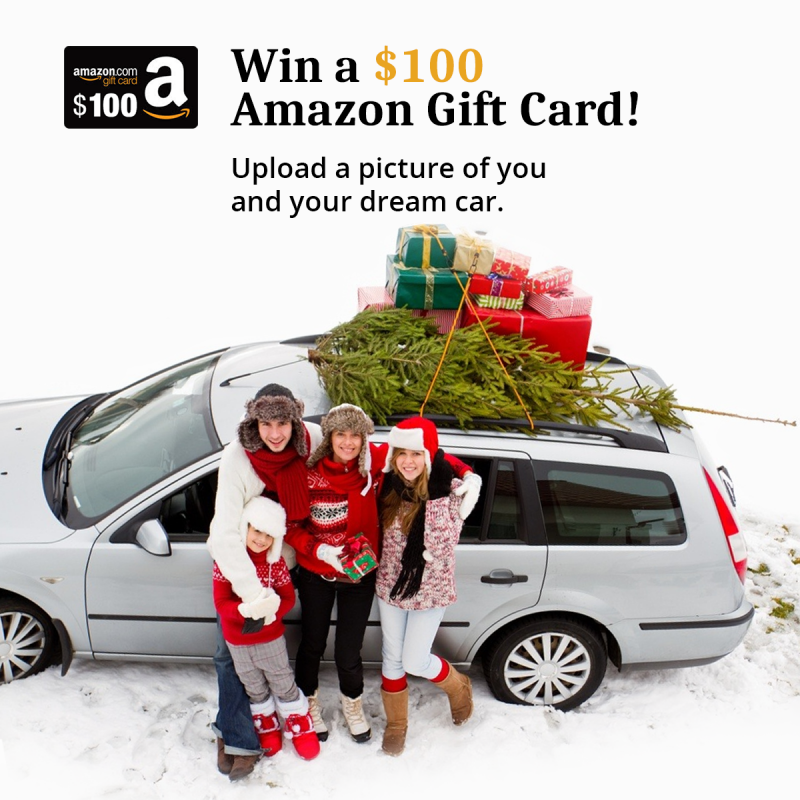 2013 year IIHS high recognition proved that this work is paying dividends. 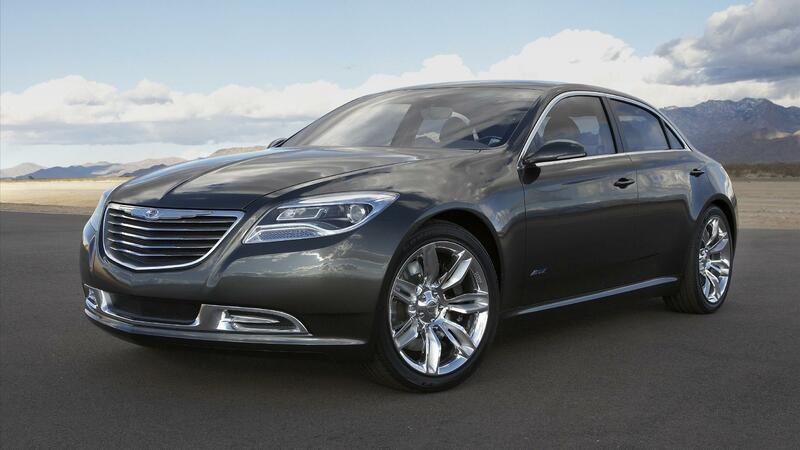 2013 Chrysler 200 includes the following safety feautures: anti-lock brakes, stability control, pretensioners, airbags (front-impact, side impact and overhead airbags) and pretensioners. The last feauture makes the seatbelt peretensioners automatically tighten so that the car passenger is placed in the optimal position during a collision. These are only some of the vehicles that successfully proved to be the safety bearers ensuring their ownerers safe drive and outstanding performance.